Living a healthy lifestyle is not always easy. In fact, it is usually an uphill battle. It is however the best thing you can do to keep your body, mind and spirit healthy. Maintaining a positive mental attitude, eating a nutritious diet and staying active can help you stay healthy throughout this season. 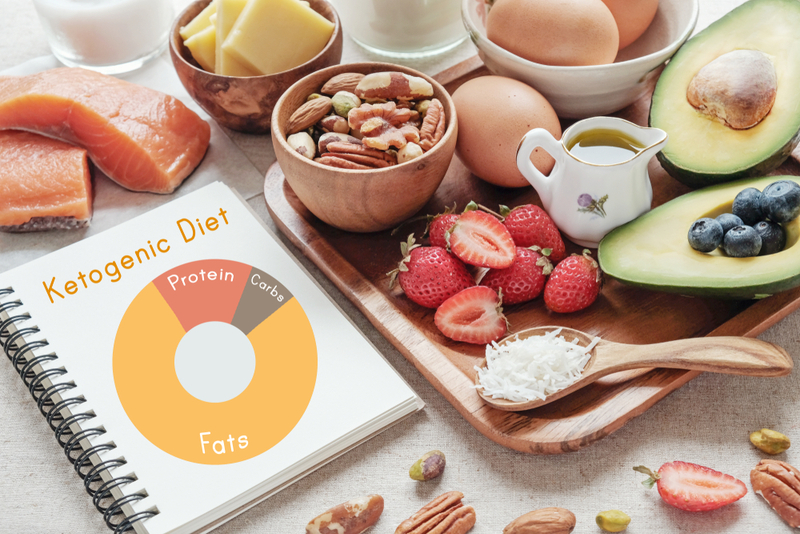 Here are some great benefits of a ketogenic diet!